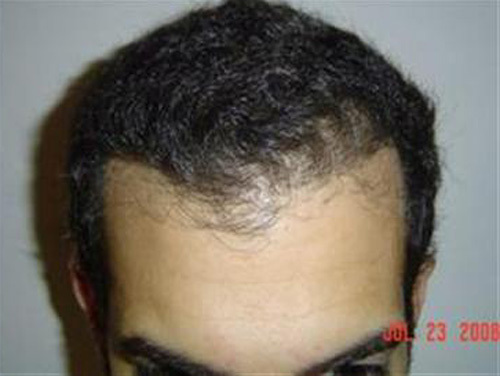 This is actually one of the least aggressive hair transplant I’ve seen from Dr. Armani, very natural with just the right amount of hair. » Dr. Armani, very natural with just the right amount of hair. Agreed. a great piece of work. dr Armani credit for these HT results of excellence. Congratulations on a really nice result - I hope you are enjoying your new hair & look now. Looks good. Hard to tell you’ve had work. » » you all as well. I was thinning out approaching NW5 and I was only 26. » Looks good. Hard to tell you’ve had work. Definitely more coverage. Any post-op? That looks really good and very natural. I’d never be able to tell you had a HT. Happy growing and congrats on the great outcome.